Selection.com was developed in 1991 in Cincinnati, OH. 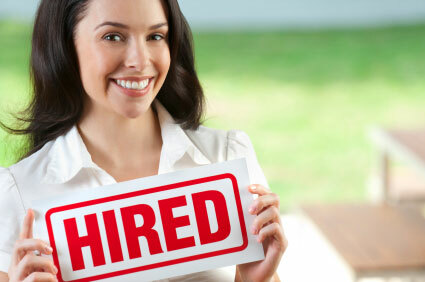 Our commitment is to provide accurate, fast, cost effective, pre-employment background verification to employers. Our clients realize that a small investment made in each serious applicant can create a positive return in the short term and prevent huge losses down the line. The Selection.com solution provides full compliance with all Fair Credit Reporting Act requirements. All of our legally obtained reports are consistently formatted and are available to be delivered via fax, email, standard mail or through our online background search. Most reports can be completed in less than 2 working days and our most extensive reports take less than 5 working days. This allows you to make informed decisions regarding your applicants, in a timely manner. Selection.com provides a full range of employee screening background check reports that are priced according to the report you select. Our pre-established combined reports are made up of the most often requested individual reports in the most often requested combinations. These combined report packages range from as few as two components to as many as eight and will fit most hiring needs. The varying components of these packages include, Criminal Background Checks, Employment Background Checks, Education Verification, Employment Credit Reports, Motor Vehicle Reports, SS# Trace & Validation, Workers’ Compensation History Reports, E-Verify, Professional License Verification and Medical Sanctions. If your company has specific needs not covered by one of the pre-established groupings, Selection.com will design a custom combined report package to meet those needs. Our online background check application, Fastrax Select, provides full functionality through a secure website. With Fastrax Select you can submit, view and retrieve reports without creating unnecessary paper. Contact us today to receive a free background search.